Welcome to C weddings your Michigan wedding photographer. Michigan and Detroit area professional wedding photography by C weddings offers Michigan and Detroit brides the very best in Michigan and Detroit professional wedding photography – including for example Birmingham, Bloomfield Hills, Rochester and surrounding areas. 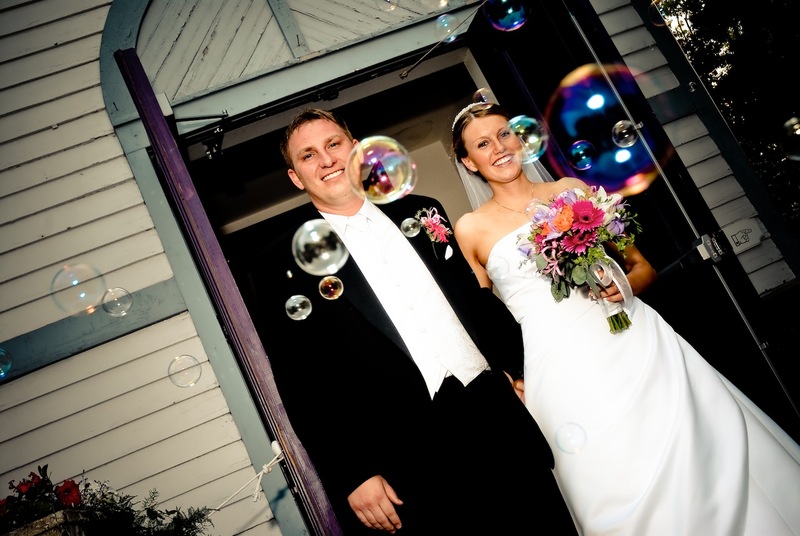 We also offer wedding photography coverage in Charlevoix and surrounding areas.